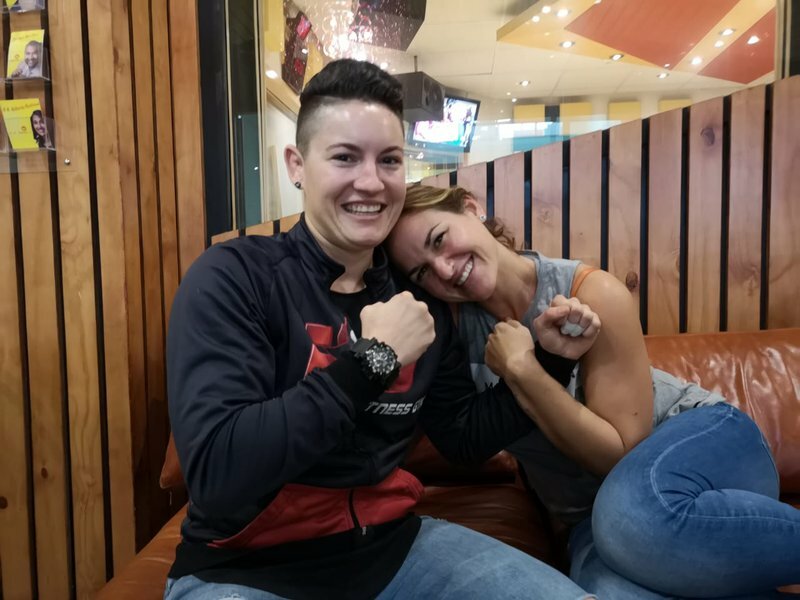 Durban girl Amanda Lino loved being behind the mic while she was on the couch, which is expected from a woman who thought she was going to be a radio presenter or a DJ before she found her love of EFC. 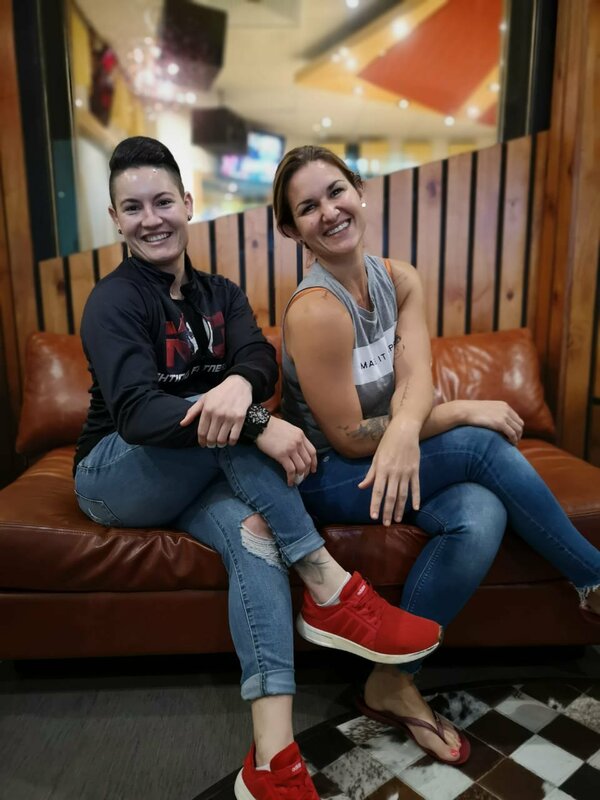 Coming from a very close and loving family, Amanda is an identical twin, but growing up she resonated more with her older brother and his friends. 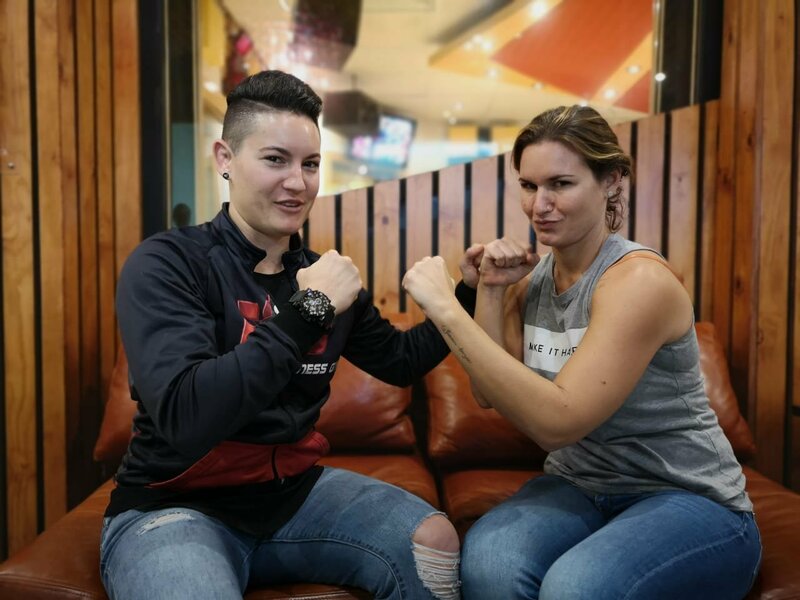 In this candid interview, Amanda opens up about what really happens in the world of professional fighting, what it’s like to be a woman in this very male-dominated industry, and what it was like to ‘come out’ in high school. Well, ‘Mad Dog’, what can I say, you’ve just earned yourself another fan! Catch ‘Mad Dog’ live in action on 10 June 2019 at Sibaya.